The holiday season is here and there is lots of planning and small details that we need to get done. Using our laptops, tablets, and mobile devices can be helpful, but sometimes we need a little bit more of a head start even. Here are some ready to go templates to use throughout the holidays to make your life a little easier. 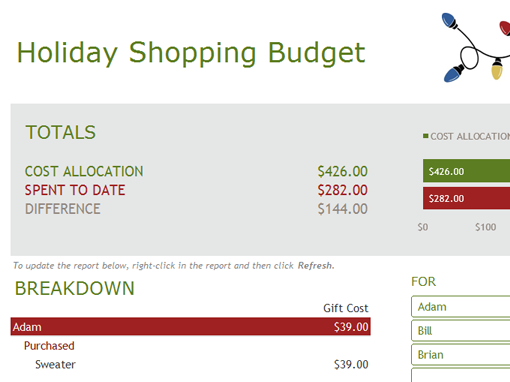 Use the Holiday Shopping Budget to keep track of your holiday budget, gifts purchased, if gifts are wrapped, and even the giving and shipping of gifts to family and friends. The Christmas Photo Card template will print two photo cards per sheet of paper with a fun green and red Christmas theme. Use heavy photo paper and send them as postcards in the mail. If you are giving a food item as a gift or taking your signature dish to a holiday party where you know people will ask for the recipe then be prepared! 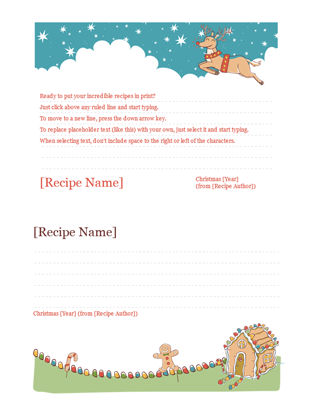 Put your recipe on the Christmas Recipe Cards template and print out to share throughout the holidays. Use adhesive labels and the Gift Tag template to print out these snowflake gift tags for easy labeling when wrapping all those gifts. You can even input the recipients’ names and yours on the tags before printing. 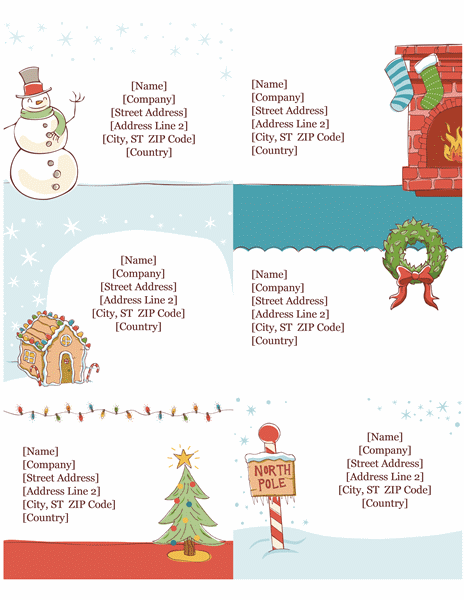 If you are shipping gifts this year, use these fun Christmas themed labels from the Holiday Shipping Label template to make your packages a little more festive! Are you in charge of organizing the office Secret Santa exchange this year? This Secret Santa Gift Exchange List spreadsheet will help you keep track of who gives to who. 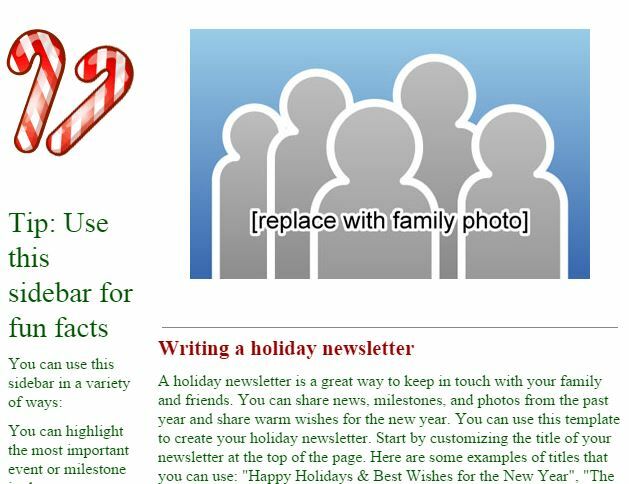 This template will help you create a festive Holiday Newsletter that you can use either for the office or your family. Add your own custom photos to personalize it even more. Stories about kids who’ve racked up charges on their parents credit card via in-app purchases aren’t new. Earlier this year, author Ayelet Waldman went on a Twitter rant when her son spent $120 on Kim Kardashian, Hollywood in just two days. That seems like a bargain compared to the Belgian kid who charged $46,000 – yes, I meant to type three zeroes – to grandpa’s card playing Game of War: Fire Age. 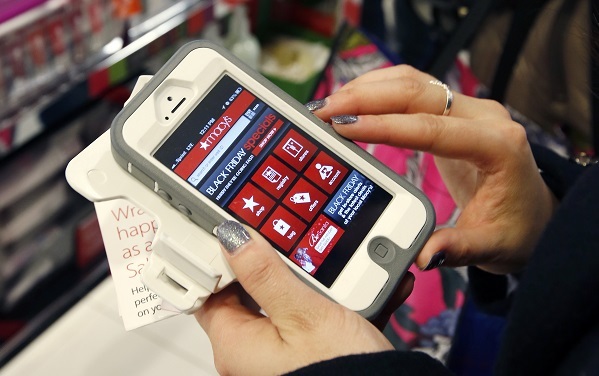 The risk of unintended credit card charges is just one of the reasons to limit access to your phone. As tech savvy as kids are, it’s easy for them to accidentally – or on purpose – access areas of your phone or the Internet you may not want. Just as we put parental controls on our computers, there are simple ways to manage access to your smartphone. Here’s a step by step guide to locking down your smartphone to protect both you and your child. With iOS you have two options: Guided Access or Restrictions. Guided Access is best if you just need to lock the device short term, e.g. you’re waiting to be seated at a restaurant and only want the child to access a single app. To set Guided Access: Navigate to Settings > General > Accessibility > Guided Access. From here you can enable Guided Access and set your password. To activate, go to the app you want to lock the phone to, press the Home button three times and the Guided Access screen will appear. To exit, press the Home button again three times and put in the password and the phone is no longer limited to the single app. Restrictions limits accessibility device-wide. Because it’s password protected, you have control over app installation – disable completely or set age appropriate content levels – disable in-app purchases and limit access to certain websites. To set Restrictions: navigate to Settings> General > Restrictions. From here you’ll create a PIN that will be used anytime you want to change your current restrictions. Simply scroll through your list of apps and customize the content, apps, and accessibility level appropriate to your family. To exit Screen Pinning: Touch and hold the back and overview buttons at the same time. After a few seconds the screen will revert back to the Overview screen. Windows offers a “Kids Corner” feature that allows you to create an environment customized to your specifications. It’s available from the Home screen or you can go to Settings > Kid’s Corner and switch to “On”. Once Kids Corner is active, you can pin it to the Start screen and start customizing each of the four sections: Games, Music, Videos and Apps. To add features, choose a category like Games. Simply go to the games installed on the phone and check the box of each one you want to include. Tap “Done” when the list is complete. Windows allows you to further customize the app by adding a photo or background colors and you can rename the app to personalize it for your child. Note the Start and Home buttons are disabled in Kids Corner. To exit, just tap the power button and unlock the phone. Whether you’re letting a friend check their email or your nephew play “Angry Birds” while you wait for a table at a restaurant, being able to restrict access to your smartphone is a great idea and something you should really take advantage of. With the Holiday season fast approaching, we are going to be seeing a lot of deals on tech devices, including smartphones, tablets, computers, and accessories. While we all want to get a good deal and find a bargain at this time of year, you do need to be mindful of why an item might be offered at a reduced cost and if it really represents a bargain. Most of the time there is nothing wrong with prior models of popular tech devices, but if you are hoping for the latest and greatest, you want to make sure that is exactly what you are getting. Before shopping for a specific item, check for the latest model so you can be sure you are getting what you want. If you don’t mind an older model, you can usually find some good deals. For instance, a Samsung Galaxy S4 is still a great phone and a little less expensive than the newer Galaxy S5 version. This is the hardest thing for most people. Specifications on tech products are usually presented in terms and numbers that the average person is just not that familiar with. You also do not necessarily need the fastest processor or the highest screen pixel count – some people’s needs are not as great as others. Take a look at the tech specs on the manufacturers’ websites and get an idea of what to expect from the newer models. I am not saying all off brands are bad, but unfortunately many of them are. You may find a tablet for $50 that says you can do everything you want on it, but chances are you will be disappointed when you actually start using it. Before purchasing an unfamiliar brand do some research to see what people are saying about the product in their online reviews. Always be sure to check the length of the manufacturer’s warranty. Unfortunately with tech devices, it is usually fairly short. Extended warranties are offered at many places and should be considered but be sure to read the terms – don’t expect the cashier to know them. This is another optional purchase for things like smartphones and tablets. While they can be beneficial, especially if the owner is a little clumsy, you definitely need to understand the terms. Some insurance plans have a large deductible or a restriction on the number of claims. Be sure to know what types of accidents or losses are covered by the insurance. Your budget will determine the quality you can afford but don’t be so concerned with budget that you end up with a lesser quality item than you can actually afford. This also applies to small accessories like cords, plugs, and chargers. I see a lot of these at dollar stores but the quality is poor and many of them end up being recalled. Faster networks and smarter apps have spawned a whole new generation of connected devices for the home, including Bluetooth speakers, security cameras, smart thermostats, and more. 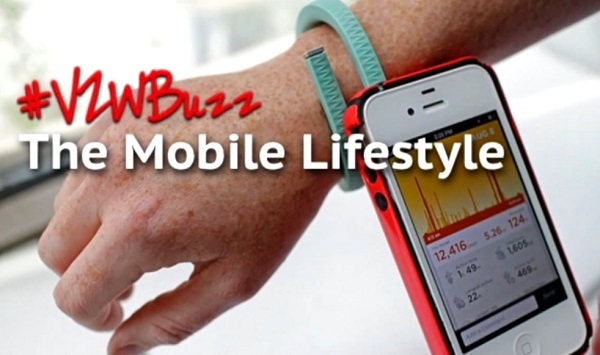 Join host Robyn Wright and special guest Suzanne Chan as they look at how these devices are changing the way we live, and explore the possibilities for this exciting and rapidly expanding sector of the mobile lifestyle! 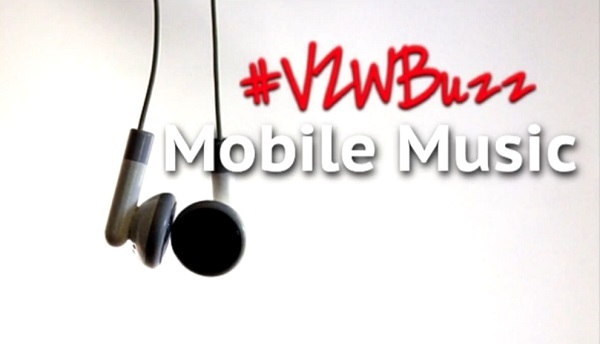 Interested in a Mobile Makeover? 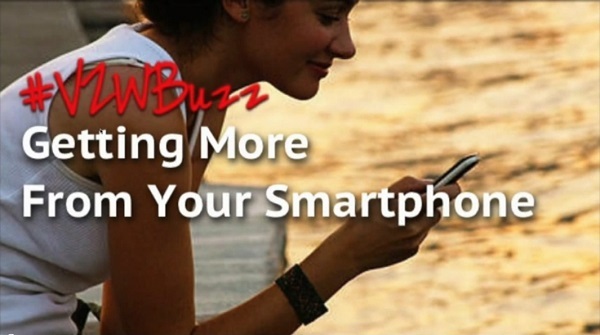 Fill out the #VZWBuzz Makeover Application and you could win a brand new smartphone or tablet and be invited to appear on a VZWBuzz Video RECAP! Mobile technology has revolutionized the way we live and nowhere is that more apparent than with the younger members of our families. 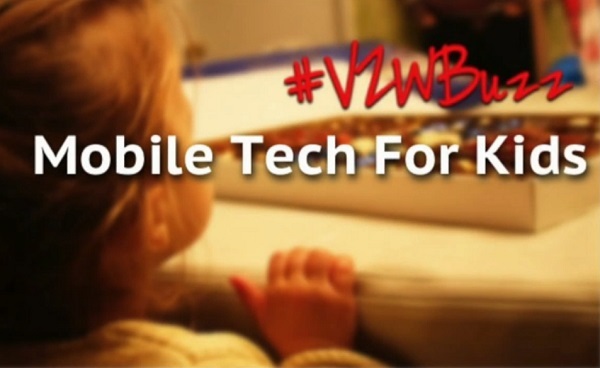 Join host Monica Vila and special guest Sara Hawkins as they look at the mobile devices and apps that are available for kids and teens, and explore the safeguards that can help deliver a positive experience! Smartphones and tablets have become hubs for a host of activities that are transforming the way we live. 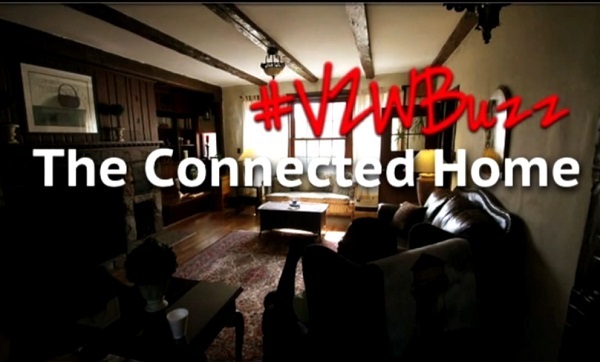 Join host Monica Vila and special guest Robyn Wright as they explore this always-connected world and highlight the devices and apps that are delivering on the promise of a truly mobile lifestyle! 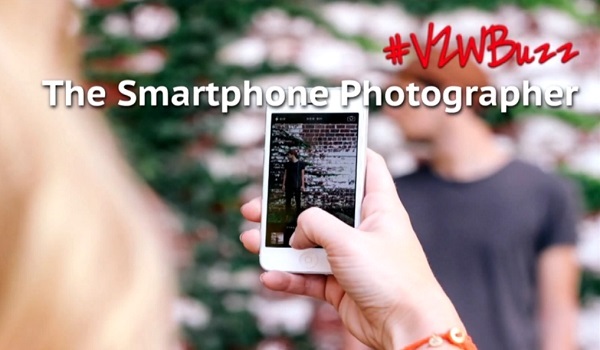 Smartphones have become our go-to cameras but that doesn’t mean we are always pleased with the results. Join host Monica Vila and special guest Terri Nakamura as they take a look at what we can do to improve our photos and highlight the camera features that can make us look like pros! Join host Monica Vila (@TheOnlineMom) and special guest Jason Ramsey (@Jason__Ramsey) as they examine the latest trends in a fast moving industry, and argue that there has never been a better time to enjoy your favorite tunes! Join Monica Vila and special guests LIVE from the NFL headquarters in New York City, as they look at how mobile devices are evolving, and explore the apps and features that are continuing to enable our on-the-go lifestyles!